The Dating Boutique is a simple Australian dating site with basic dating options. There are not many features on the site which will help you to find a suitable dating. There’s also no matchmaking feature at all. If you would like to meet with a girl or guy from Australia on a free dating site, you can still give a try to the Dating Boutique. 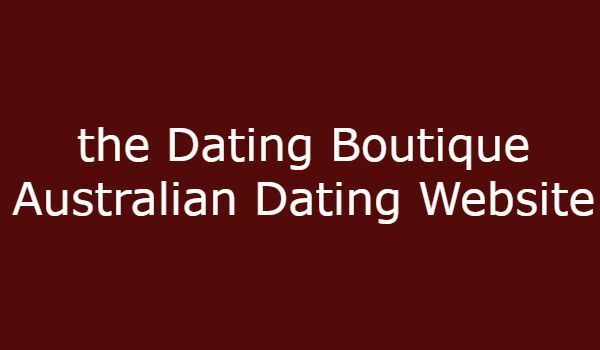 Website: thedatingboutique.com.au – Important: This website is no longer available! 100% free. You will able to access all kind of features of the site. Since The Dating Boutique is no longer available you can also take a look at our Aussie Cupid Review. There’s no matchmaking service which will make things harder for you to meet a suitable partner. Search feature is very basic. There’s no fun dating features on the site. Since the site looks abondoned a little bit, there will be security & privacy risk for your account. Only one language available on the site. The region is very limited. There are not many active users.